Calgary to host IPNA 2022! 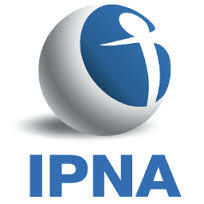 Congratulations to the organizing committee for IPNA 2022, which was recently awarded the bid to host the international congresss in pediatric nephrology! Check back here or the IPNA website for details as the date approaches, or come visit our booth at IPNA 2019 in Venice! CAPN has recently been informed that Cystagon will undergo a Health Canada review for approval in Canada, making the drug avialble to Canadian cystinosis patients through regular prescription. The manufacturer has stated that the market price of Cystagon will be no higher than 1/3 of the cost of Procysbi. We will post updates on the progress of the application as it comes available. Patients who do not meet these criteria cannot access Cystagon through SAP because Health Canada has strict regulations which they must abide for fair market competition. 2. Cystagon has never gone through the approval process in Canada. It is important for physicians to know that if we are prescribing a non-Health Canada approved medication i.e: Cystagon, we are liable if there was ever a medical error in the fabrication of the medication. We encourage clinicians to contact the Health Canada SAP program if they want their patients to be eligible for Cystagon. To our knowledge, no patient has been left without treatment. CAPN recently was contacted by the new distributor of Cystagon regarding marketing of Cystagon in Canada. Cystagon has been sold to a company who is already working in rare diseases in Canada and there is a will to have Cystagon approved by Health Canada. Approval of Cystagon for marketing in Canada will allow families and physicians to decide which medication is best to control their disease. However, it does not guaranty that the cost of Cystagon will remain lower than Procysbi. We will keep you updated on the situation but it may take time. 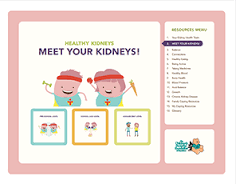 In addition, Pediatric Nephrologist Dr. Julian Midgley from Alberta Children's Hospital was featured on a March 10, 2018 online CBC article advocating on this issue and its impact on patient well-being. 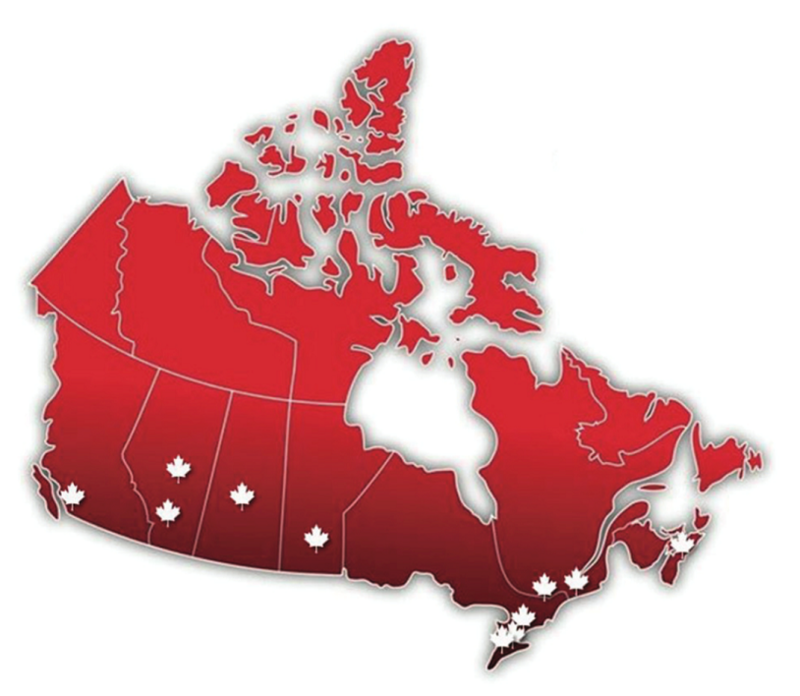 CAPN has also joined a consortium of organizations concerned about formulary fairness for children in Canada, led by the Goodman Centre for Pediatric Formulations and the Canadian Paediatric Society. Together, we aim to bring issues affecting equity and access to pediatric medications in Canada to the forefront. 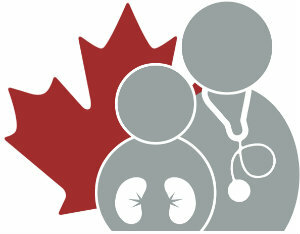 CAPN strongly supports that all patients with infantile cystinosis receive coverage for cystine-depleting agents by all provinces and territories. This is life sustaining therapy. All efforts should be made that the medication is competitively priced and that choices exist that allow concomitant bicarbonate therapy in pre-transplant patients.